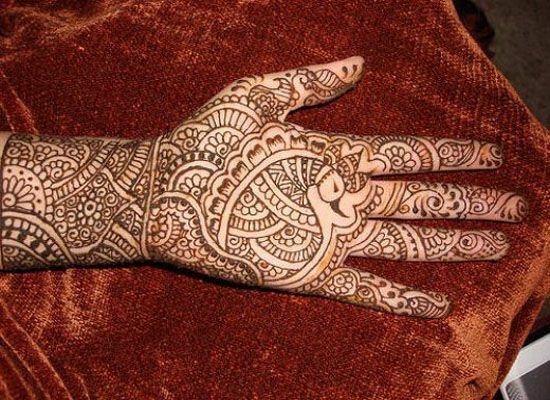 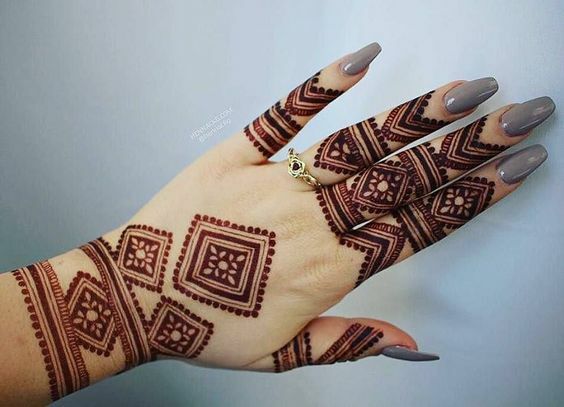 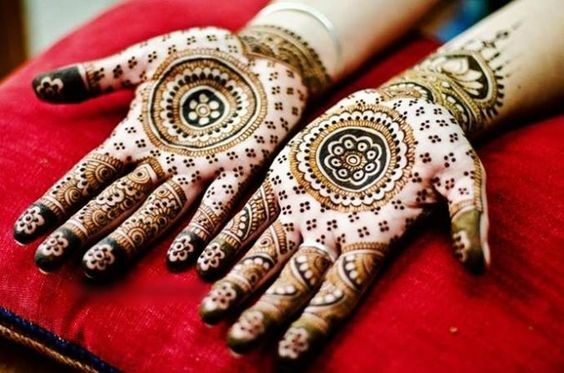 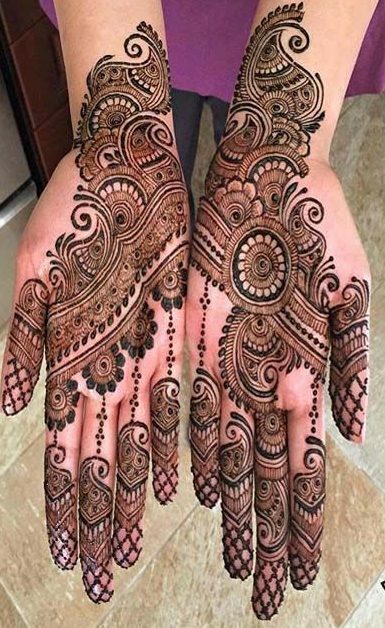 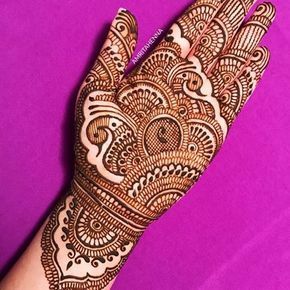 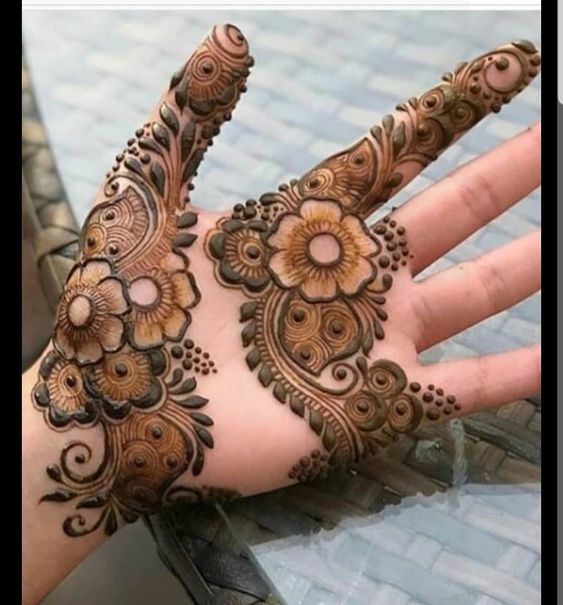 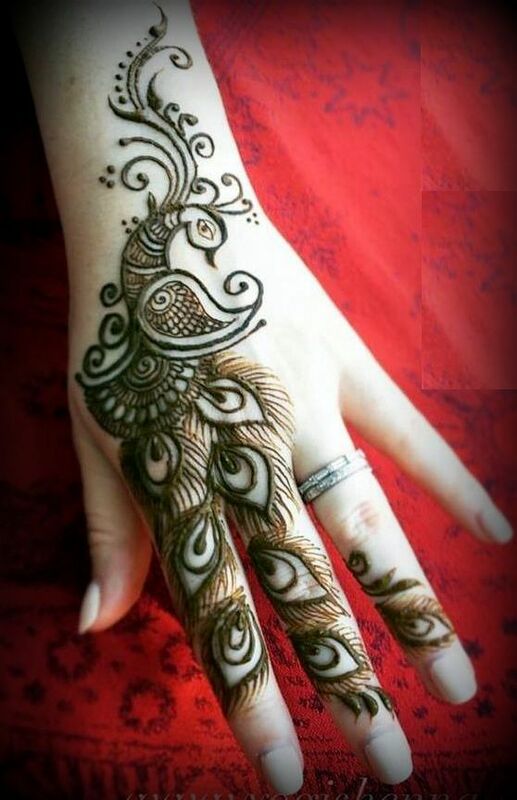 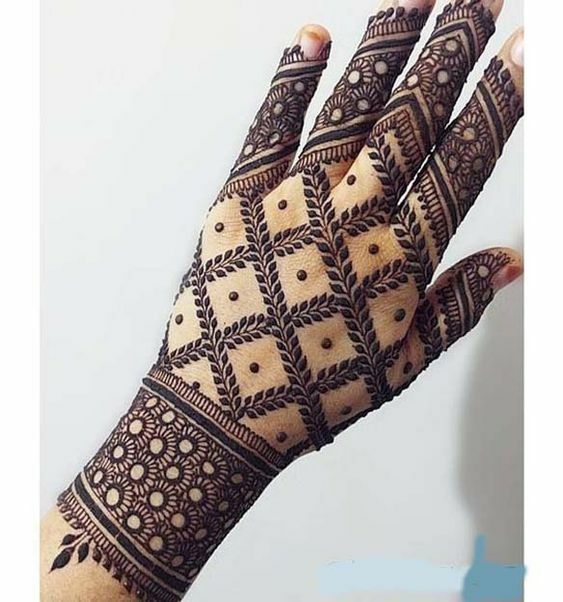 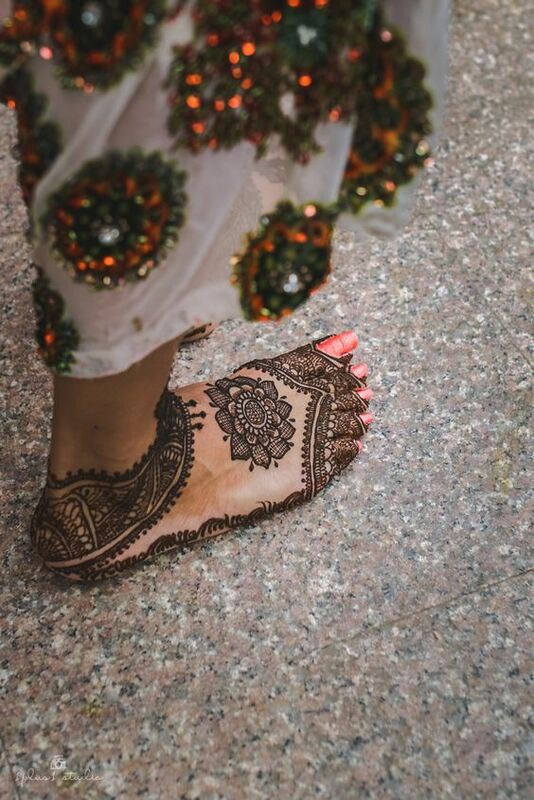 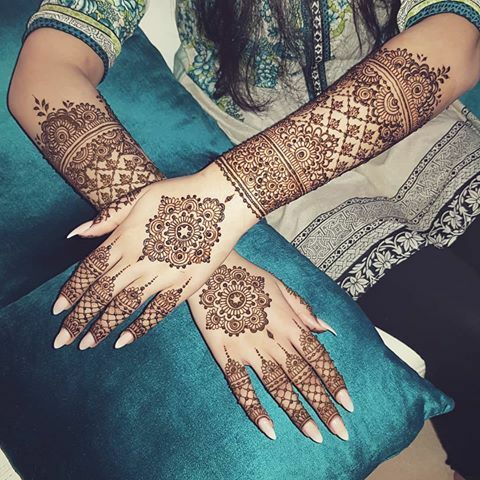 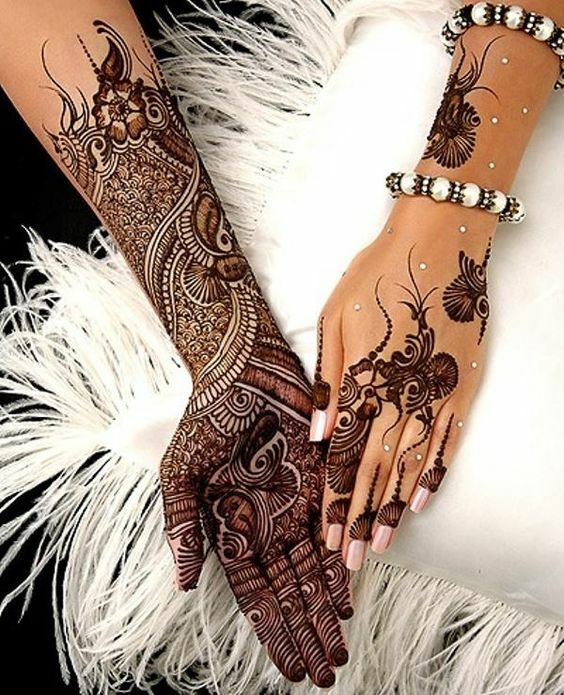 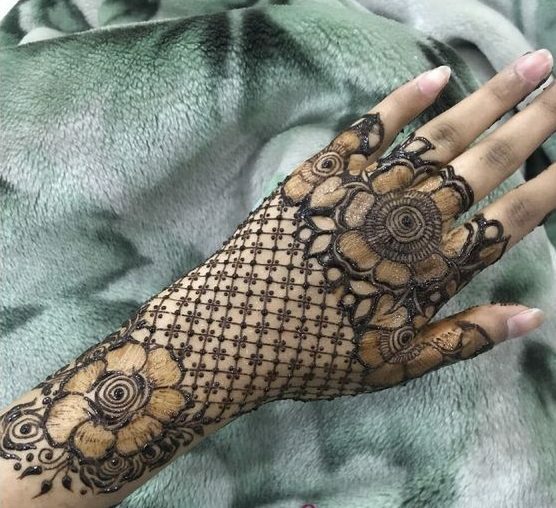 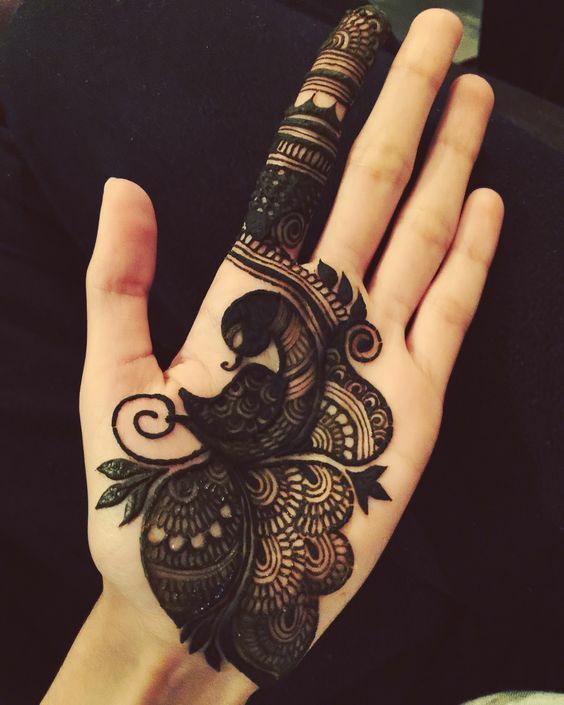 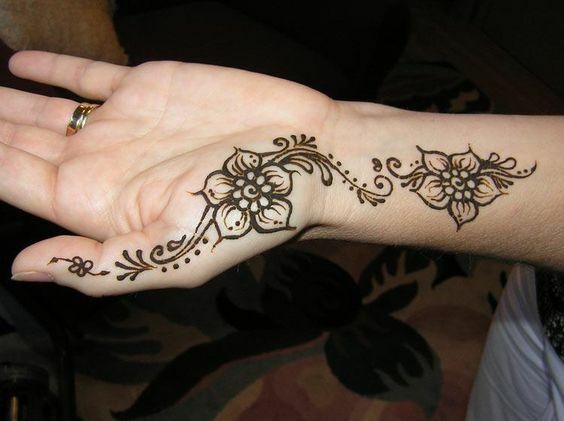 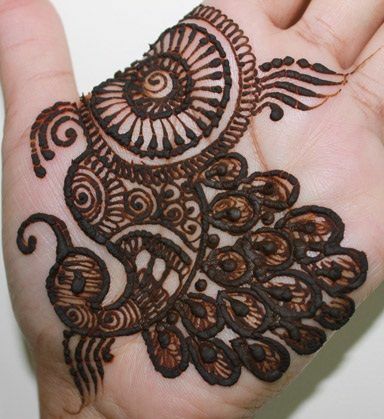 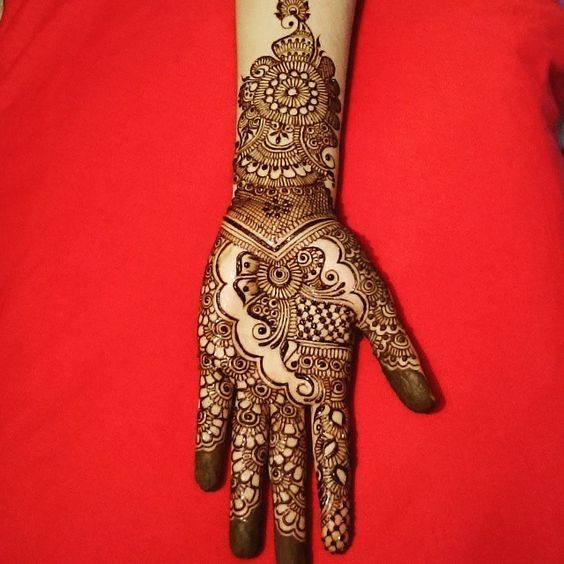 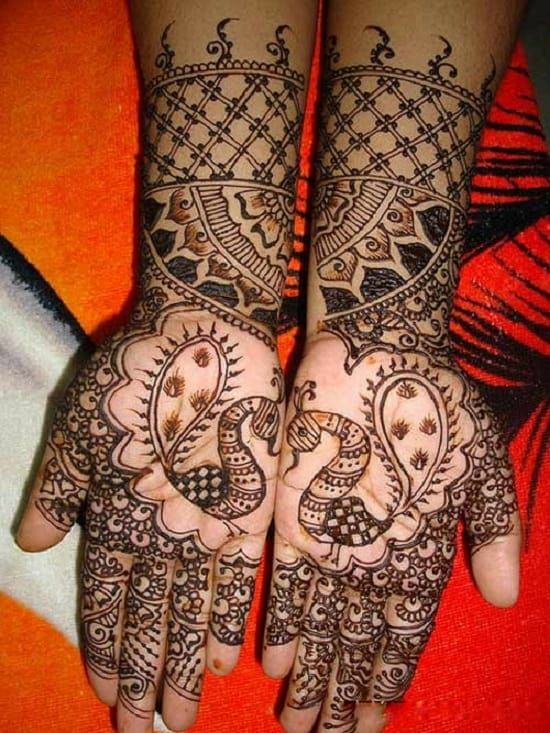 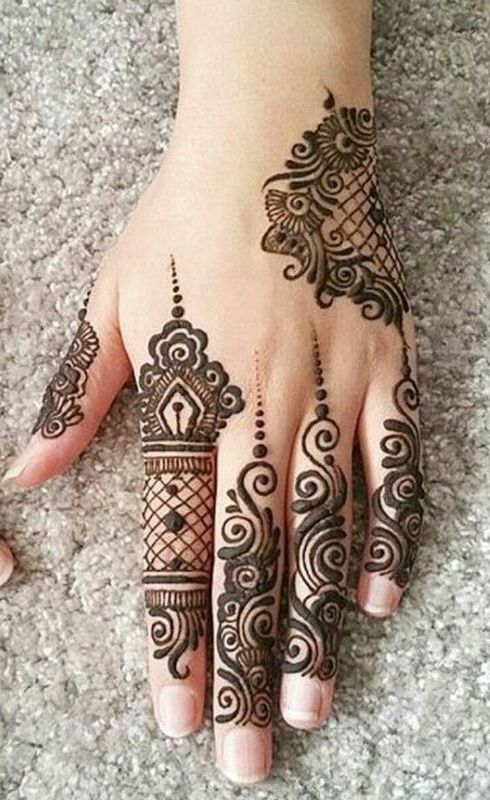 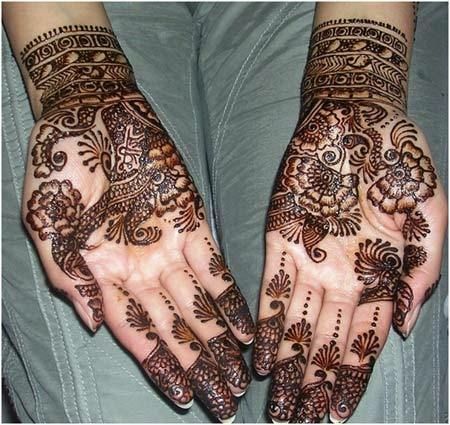 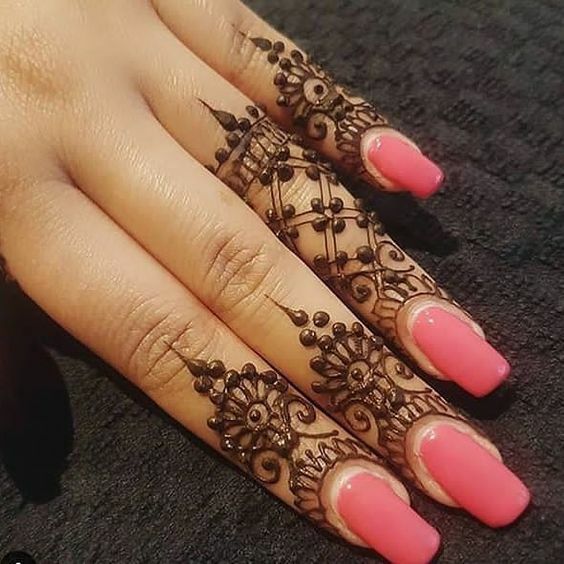 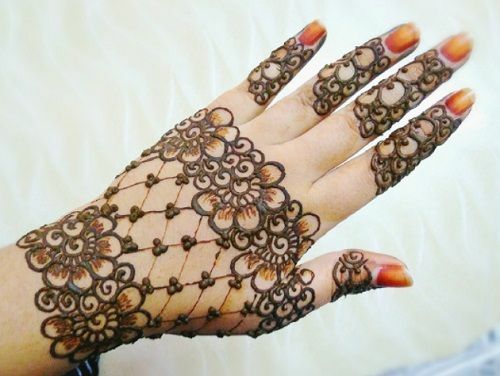 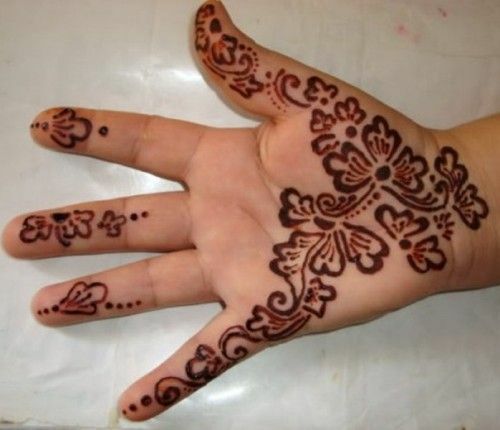 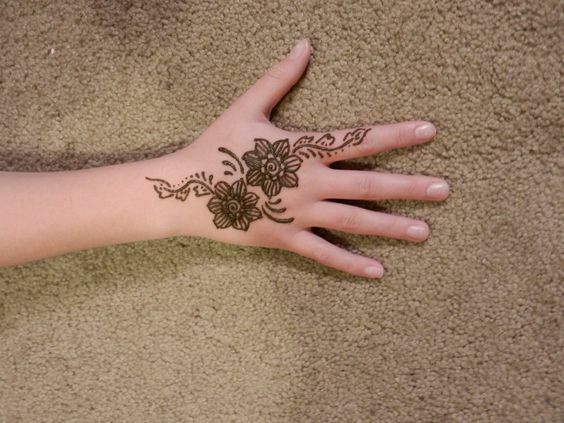 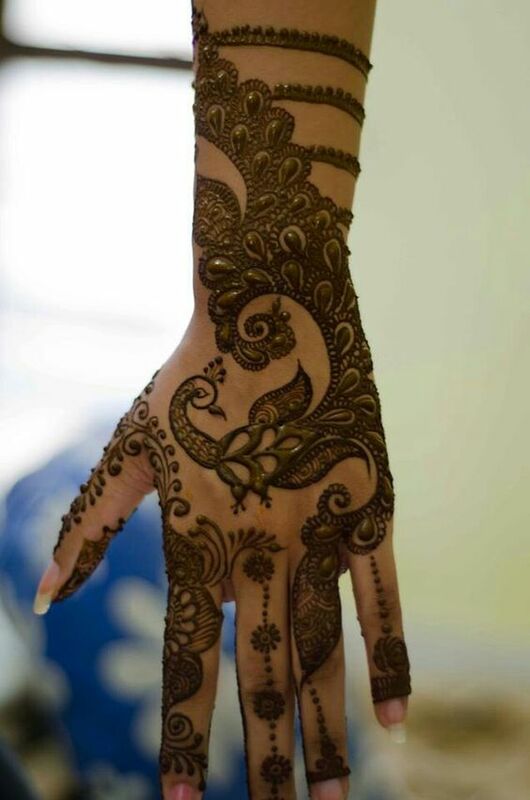 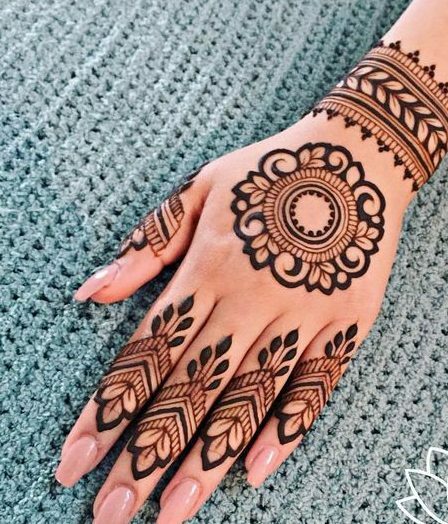 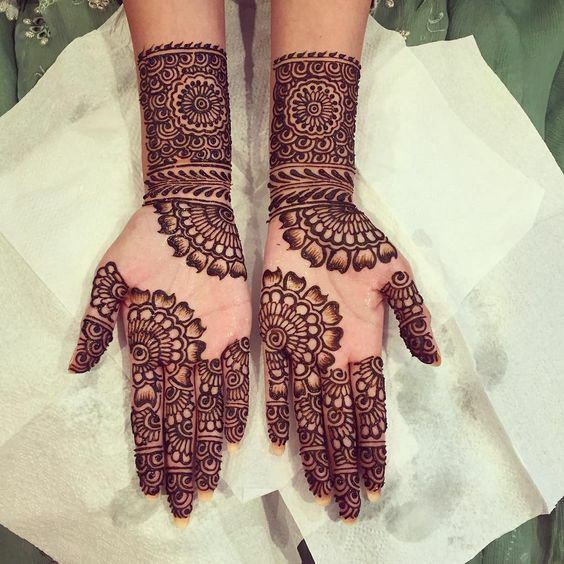 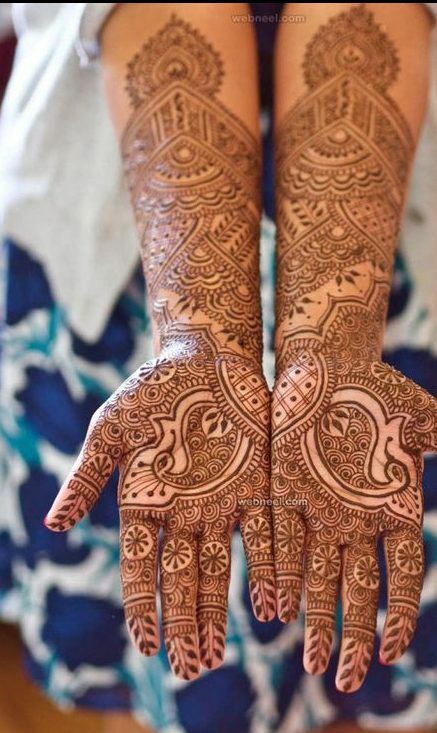 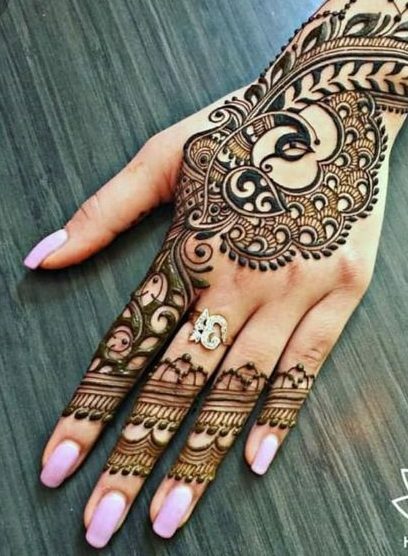 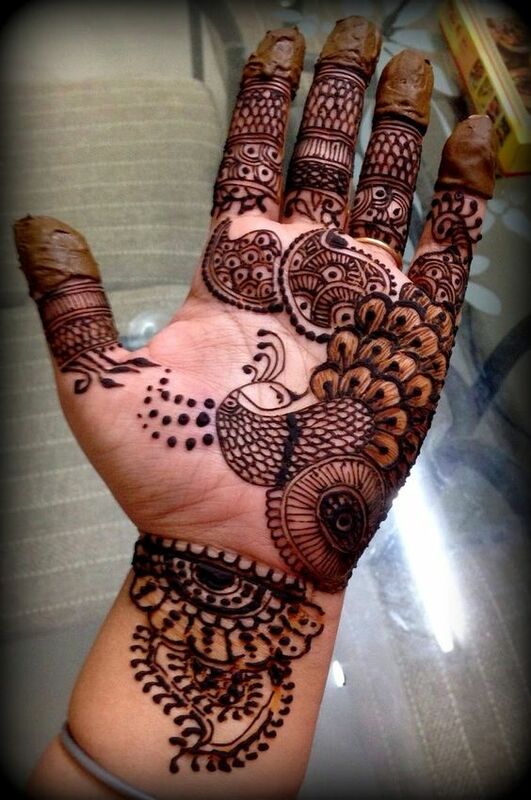 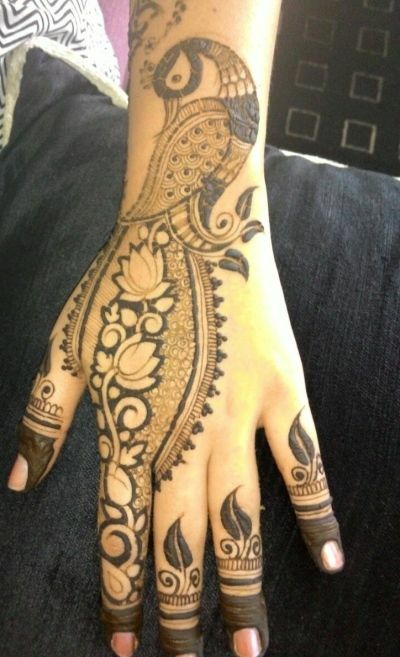 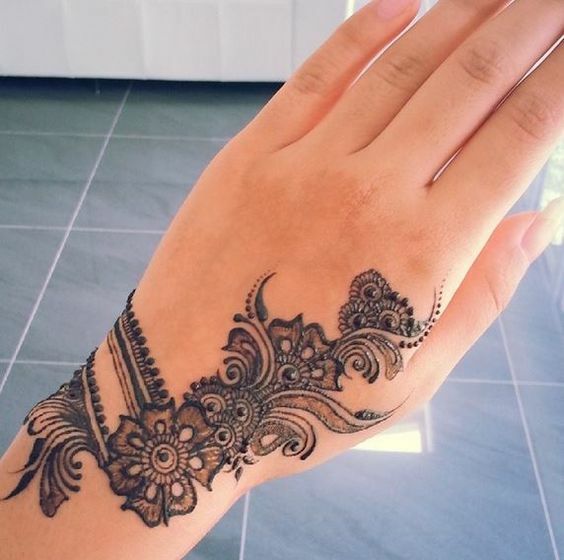 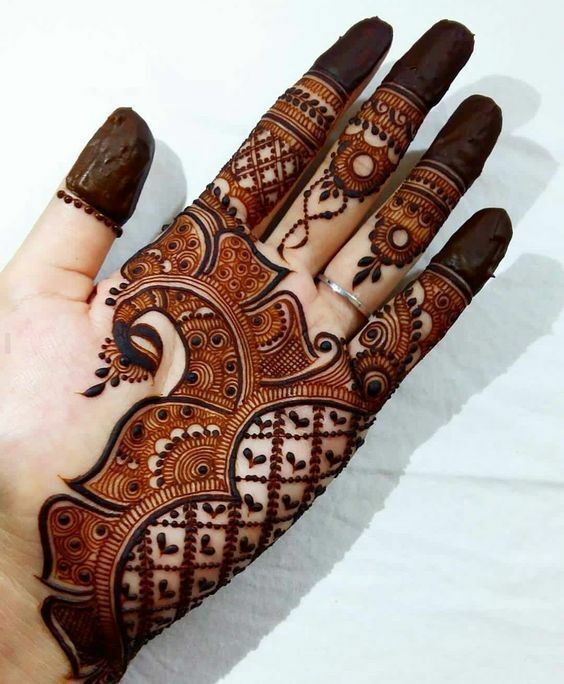 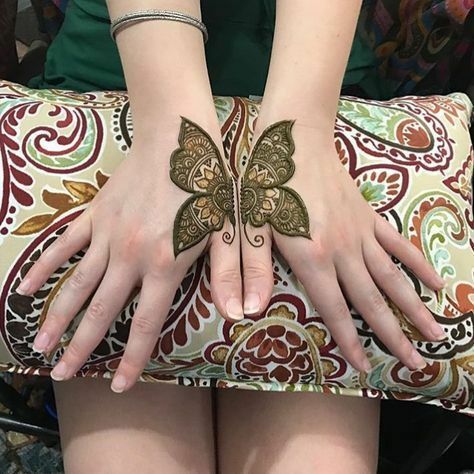 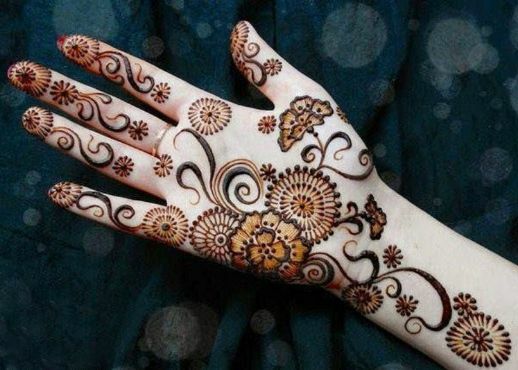 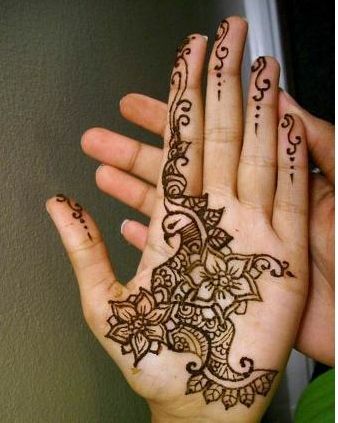 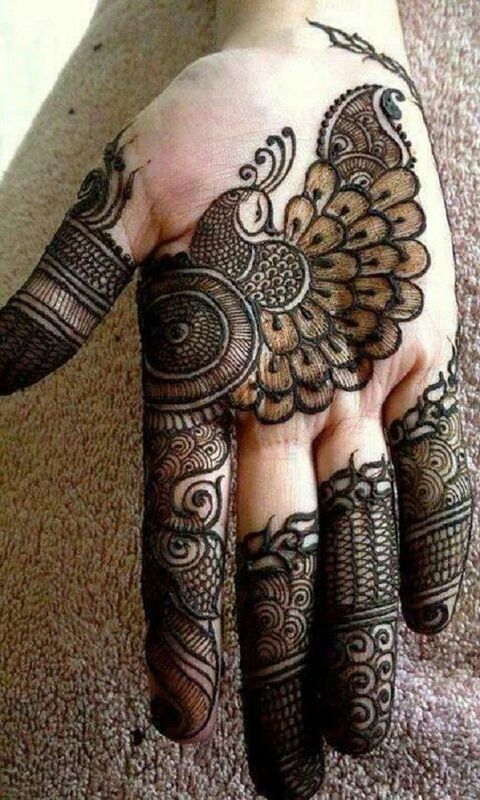 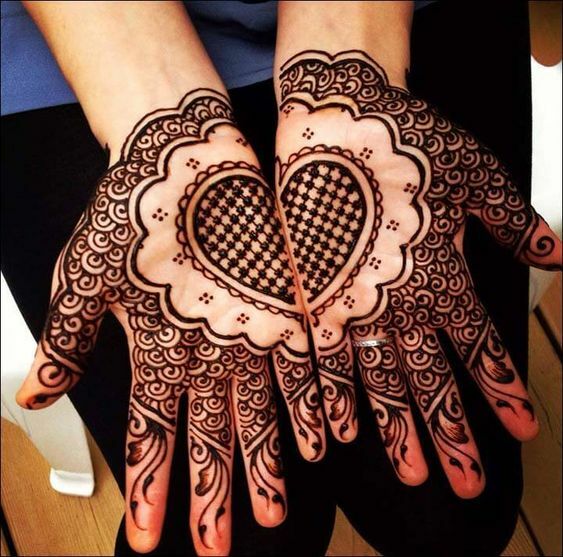 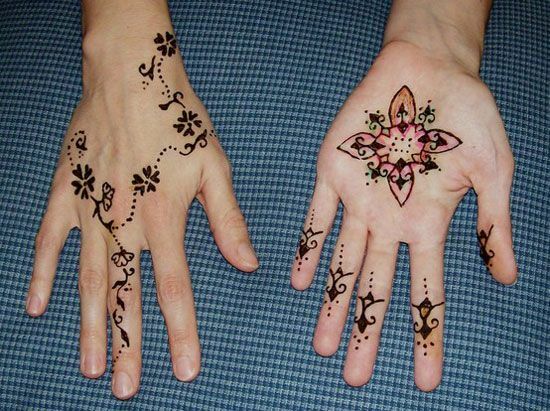 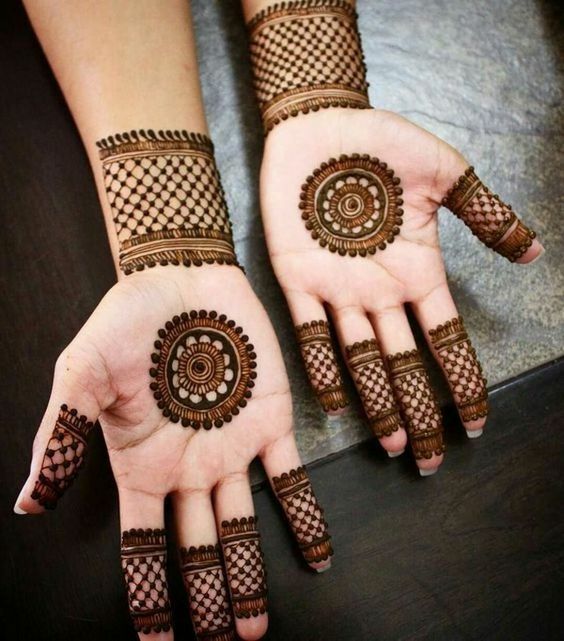 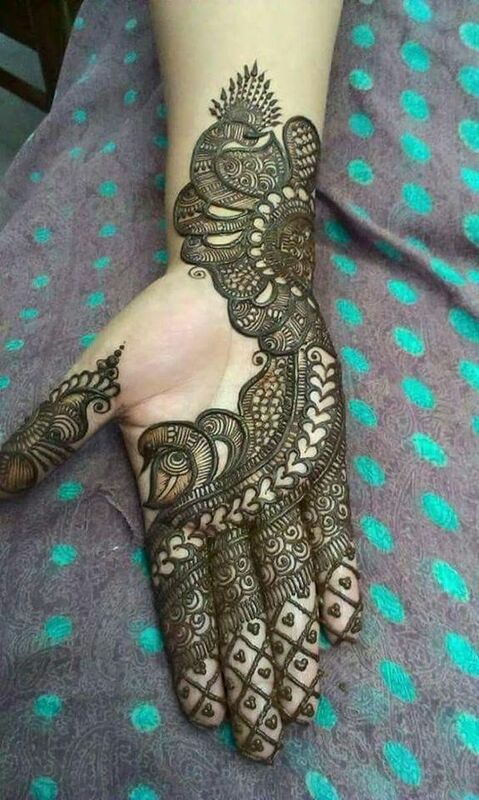 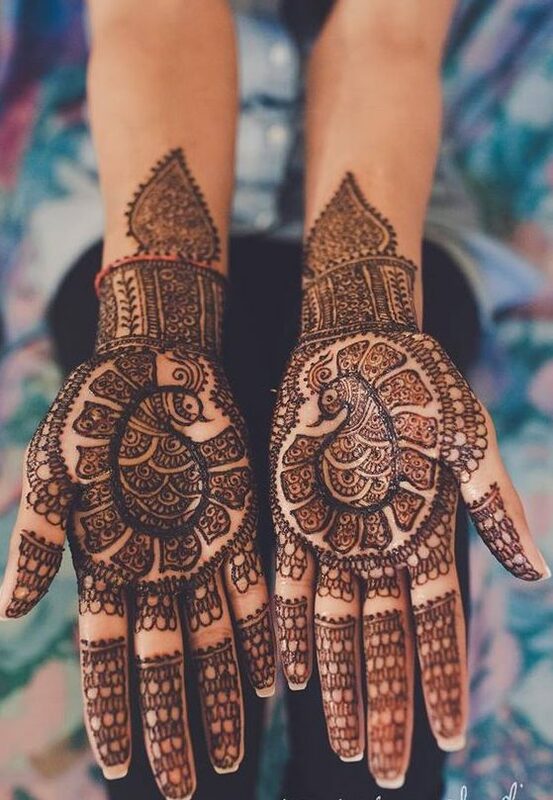 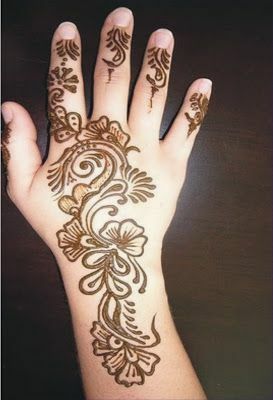 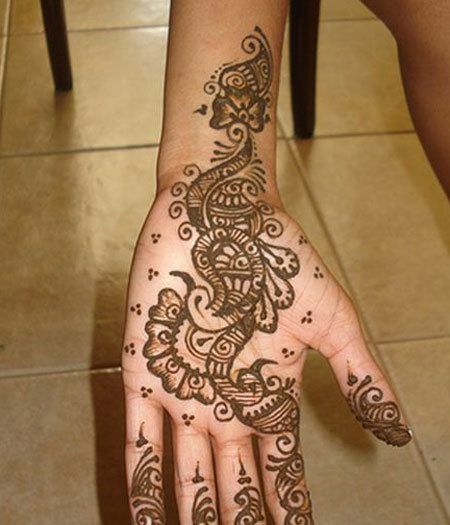 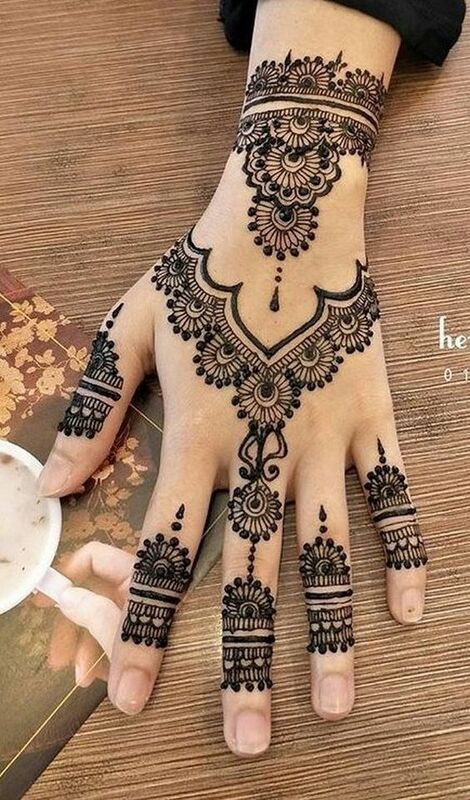 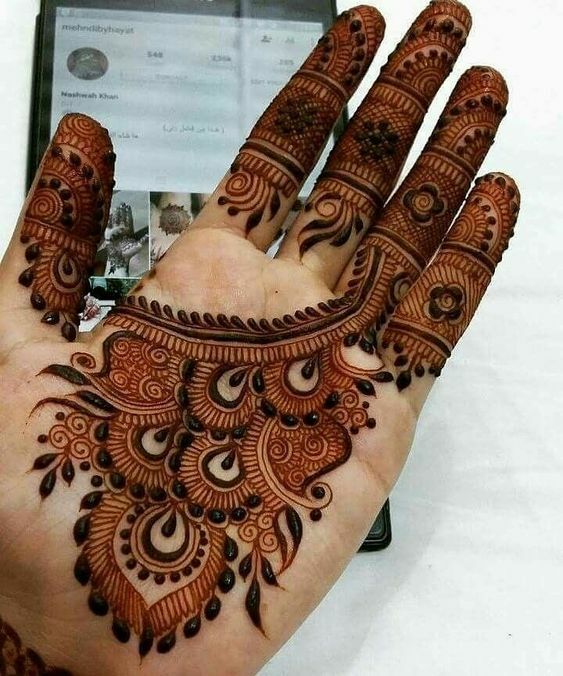 There are some peacock mehndi designs where the peacock is pretty small and you can’t guess it from afar. 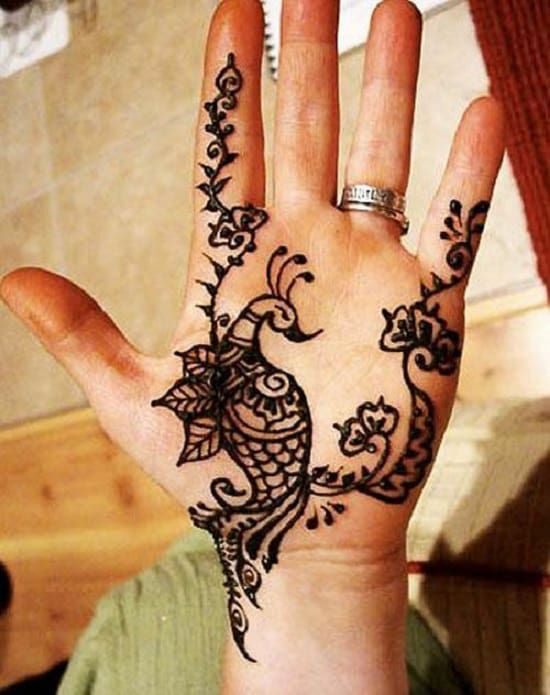 But some people like their peacocks to be really big. 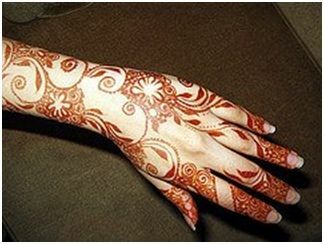 So, if you are one of them then here is a design that you are absolutely going to love.